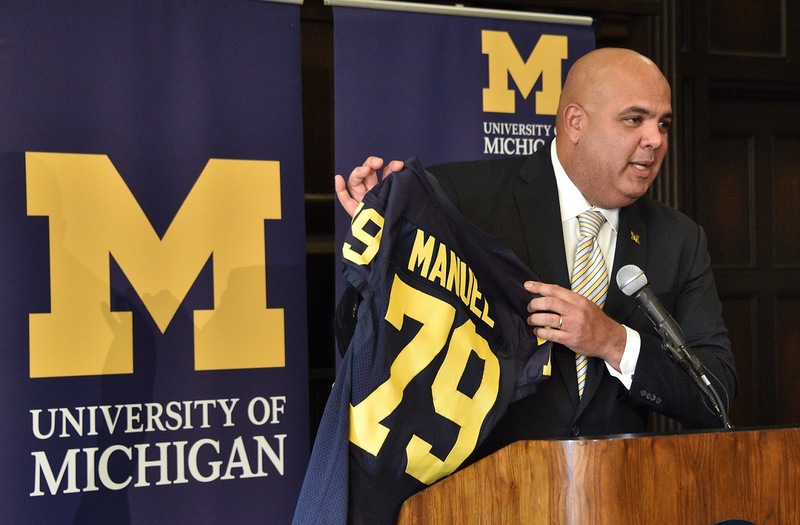 Michigan AD Warde Manuel discusses the new Notre Dame contract. Michigan athletic director Warde Manuel appeared on The Michigan Insider on WTKA this morning to discuss the renewal of the Michigan-Notre Dame rivalry. The full audio of his interview is below.